The modern and stylish Marina Bayview is located in the port of Puerto Rico (Gran Canaria) . Due to its perfect position on a hillside, the Marina Bayview offers a wonderful view over the harbour and the Atlantic Ocean. The beach is within a walking distance of 4 minutes reach. The air-conditioned maritime-style apartments have a balcony or terrace, a fully equipped kitchen and a spacious bathroom. The hotels restaurant boasts with stunning sea views. The perfect hotel in the heart of Playa del Ingles, Gran Canaria, if you are looking for a centrally located 4-star hotel. Being sourrunded by shops, coffee places and night club and a short distance to the beach of Playa del Ingles, makes the Neptuno Hotel a great starting point to discover the Island. All 170 rooms are modern decorated with air conditioning, mini bar and coffee making facilities. Choose to stay in B&B, in half board or with the exclusive All-Incluive Service, its all worth a try. The small wellness corner invites to relax with sauna, steam bath and infrared-cabin. The friendly staff gives you the feeling of coming home. 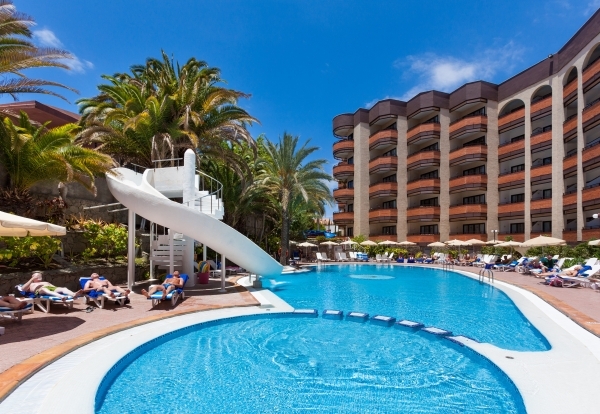 The hotel Gold By Marina, Adults only, is located in the heath of Playa del Ingles, just around 500 m away from the beach. 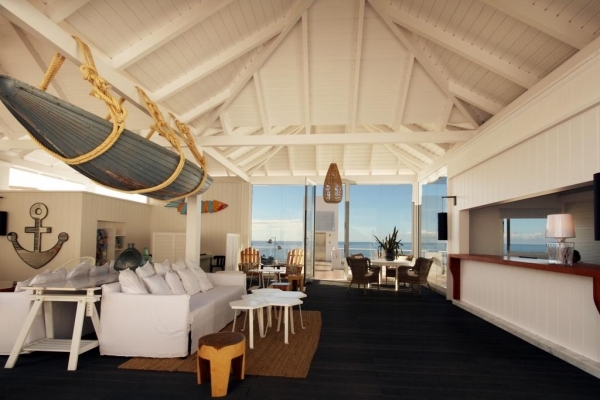 It was completely refurbished on 2014 with a fresh modern style that brings you to Miami Beach. Rooms are equipped with everything you need to enjoy your holidays, air conditioning, flat screen tv, small kitchen, and balcony or terrace (some with sea view). We recommend you the breakfast until 12:00 and a nice massage in their wellness centre. Enjoy the day lying on their Balinese beds beside the pools. The IFA Beach hotel lies directly at the beach of San Agustín, only a few kilometers distance from the lively Playa del Ingles. The 3-Star and Adults Only Hotel offers 200 bright and spacious rooms, most of them with direct or side views of the sea. Relax at the big outdoor terrace with two swimming pools and two hot tubs in the midst of subtropical greenery. In the evening, live music and shows are shown. The Adults Only IFA Faro Hotel is one of the best situated hotels in Maspalomas, directly at the beach and by the lighthouse that gives it its name. Thus the hotel offers breathtaking views over the Atlantic Ocean and the Maspalomas Dunes. 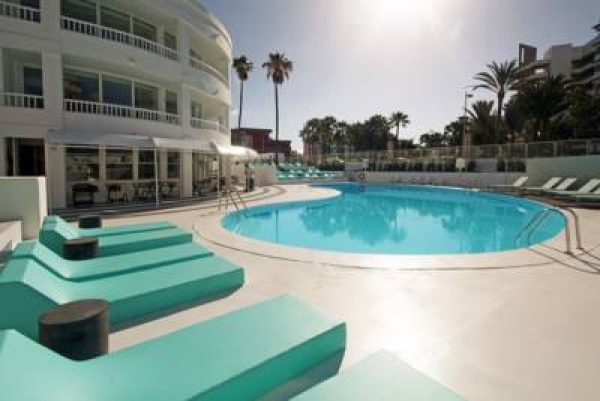 After a huge rennovation the 4-star plus hotel provides stylish urban interior and décor, modern rooms, a nudist terrace and a big outdoor pool with sea view. Close by you will also find three different 18-hole golf courses.